Everyone has icons they want to tick off on their holiday. But often it’s the totally unexpected things that become the real ‘wow’ factor and have you hitting social media every day of your trip. 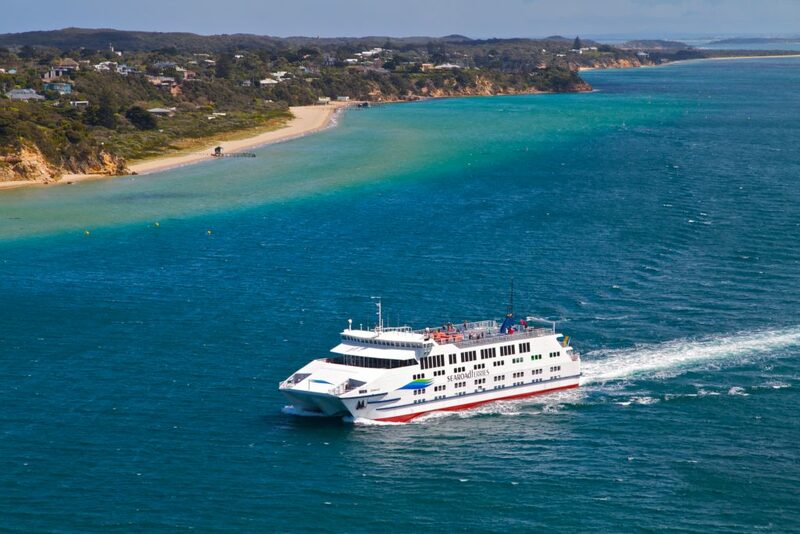 So here are a few tips about the unexpected when you Go Beyond Melbourne to explore the Yarra Valley and Dandenong Ranges, Phillip Island, the Mornington Peninsula, Geelong and the Bellarine Peninsula. Hidden away near Warburton is the lush, green Rainforest Gallery. Why visit? 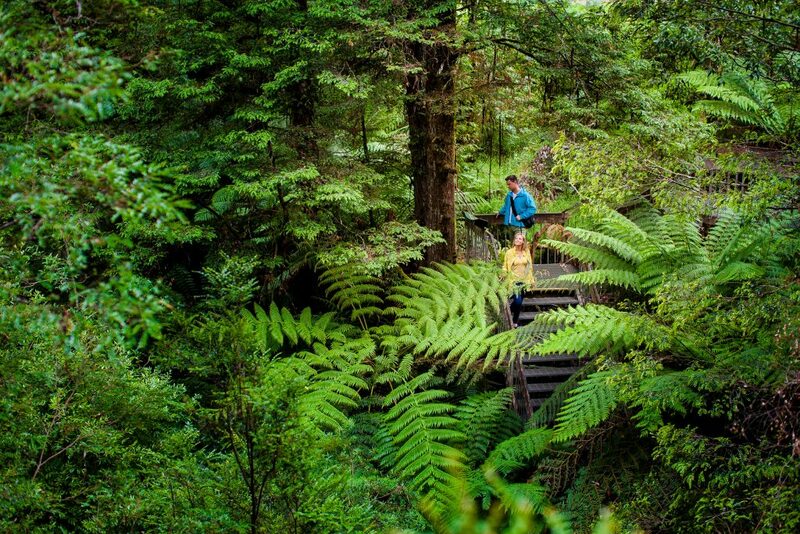 There are spectacular 65 metre tall Mountain Ash and Myrtle Beech trees up to 400 years old – and you can get right amongst them on an elevated walkway and observation platform. William Ricketts Sanctuary is one of the most inspiring and tranquil places on the Mt Dandenong Tourist Road. More than 90 emotive sculptures of Aboriginal people were carved by skilled artist William Ricketts into rocks and tree trunks in this beautiful forest setting. 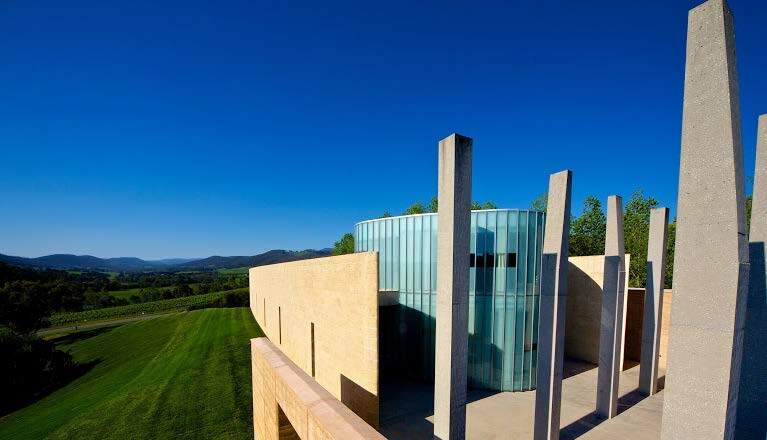 Tarrawarra Museum of Art showcases Australian and international modern and contemporary art, all contained in an award-winning, architectural showpiece in the Yarra Valley. 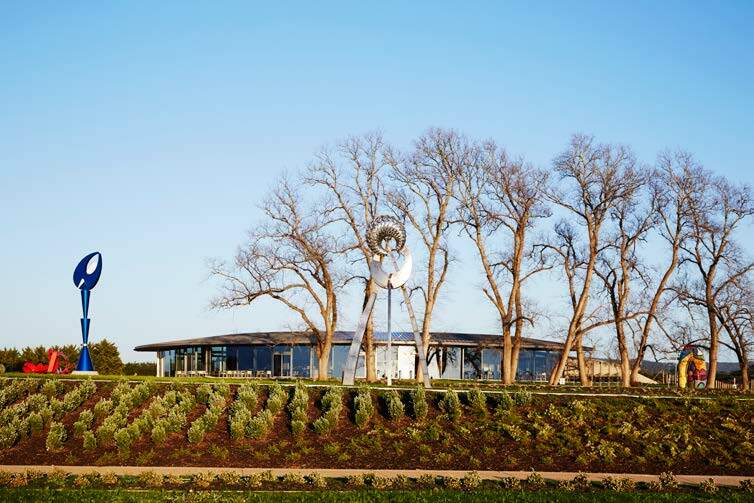 And the tasting room of the Tarrawarra Estate vineyards is right next door (tip: try the superb Pinot Noir and Chardonnay). 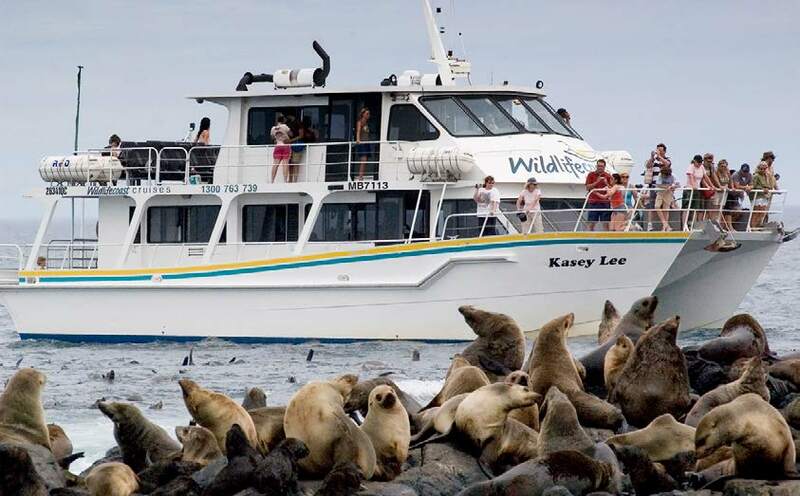 Nature has done a pretty amazing job of sculpting the rocky outcrops of The Nobbies – and of rounding up Australia’s largest Australian Fur Seal colony. 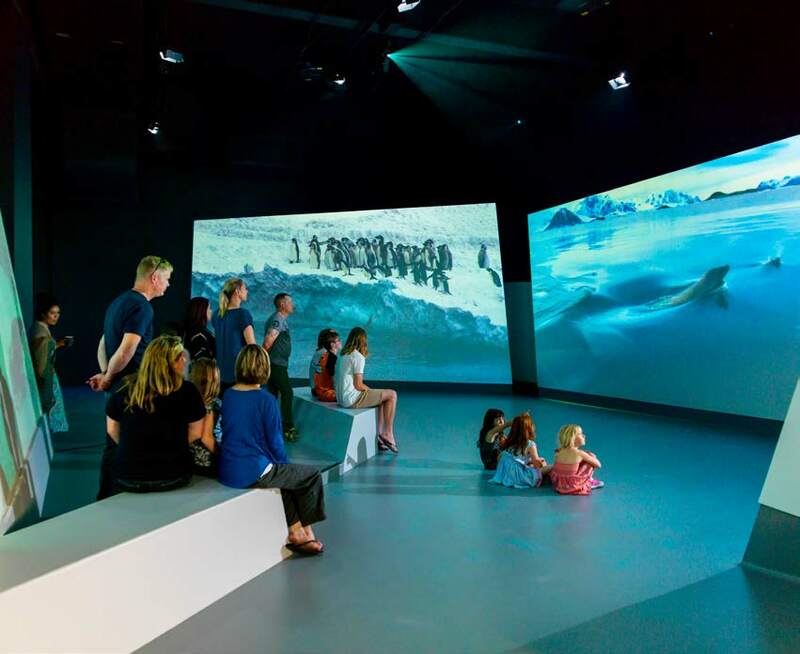 You can take a cruise to see them with Wildlife Coast Cruises or via the Wild Oceans EcoBoat, or immerse yourself in the multi-media, interactive Antarctic Journey at the Nobbies Visitor Centre. Another amazing experience – the new Magic Manor at A Maze ‘N Things. Interactive magic displays, astounding illusions, mysterious caves and magic rabbits. You can even make your own magical movie – and that’s just for starters. 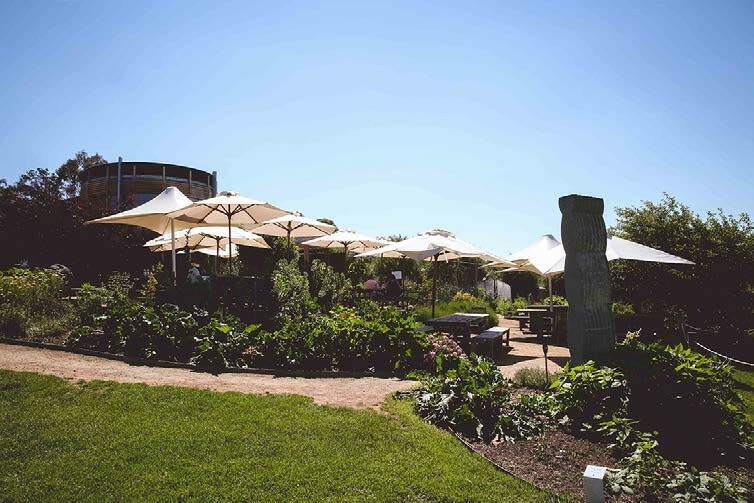 Take a fine wine tasting, enjoy the very best of Victoria’s regional dining and wander through extraordinary sculpture gardens – Point Leo Estate and Montalto Vineyard and Olive Grove both tick all these boxes with award-winning dining and extensive estates dotted with outstanding sculptures. Prefer a craft beer? 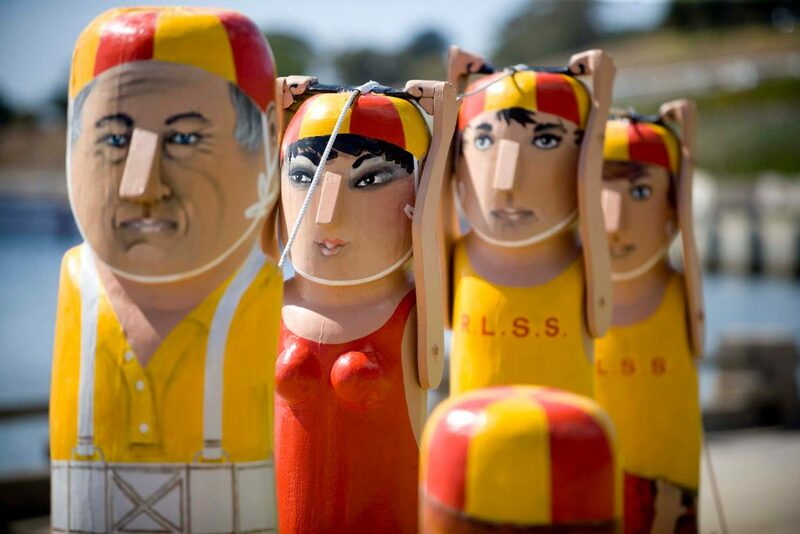 St Andrews Beach Brewery is a unique attraction: a former horse stud that’s now a brewery, with 8000 fruit trees and masses of vegetables planted along the former 1200 metre race track. 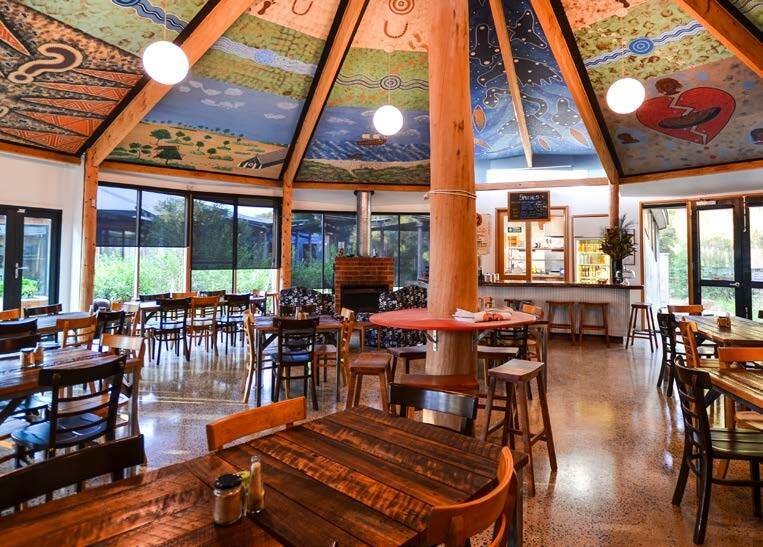 For lunch, you can choose a horse stall which may well have housed a winner of the internationally famous Melbourne Cup. 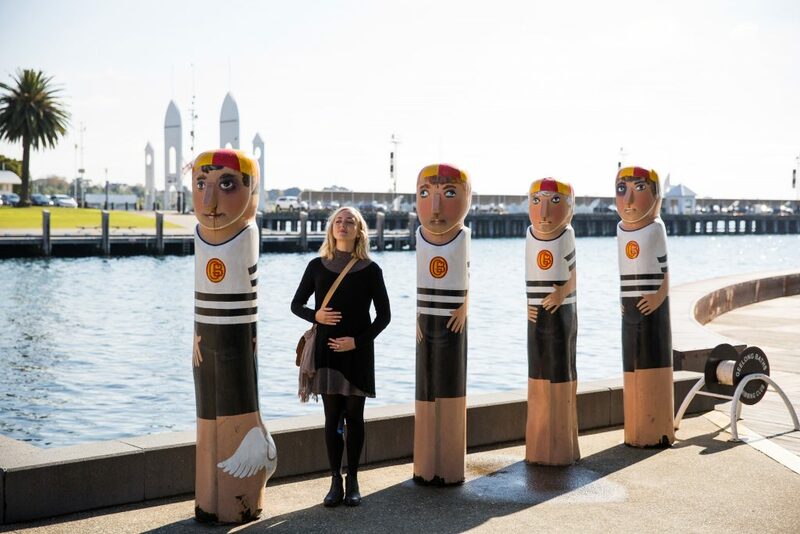 Take your car on a Searoad ship from the Mornington Peninsula to the Bellarine Peninsula, then download the Geelong Arts and Culture app from the App store or Google Play It will guide you along the Bayside Bollard trail to meet 104 well-known historical characters from Geelong, all carved from wood and brightly painted. Compare this with the early European artists’ views of the Bellarine – the Geelong Gallery features many works from the most important and critically acclaimed artists who painted landscapes and views of the evolving city of Geelong in the 19th and 20th centuries. 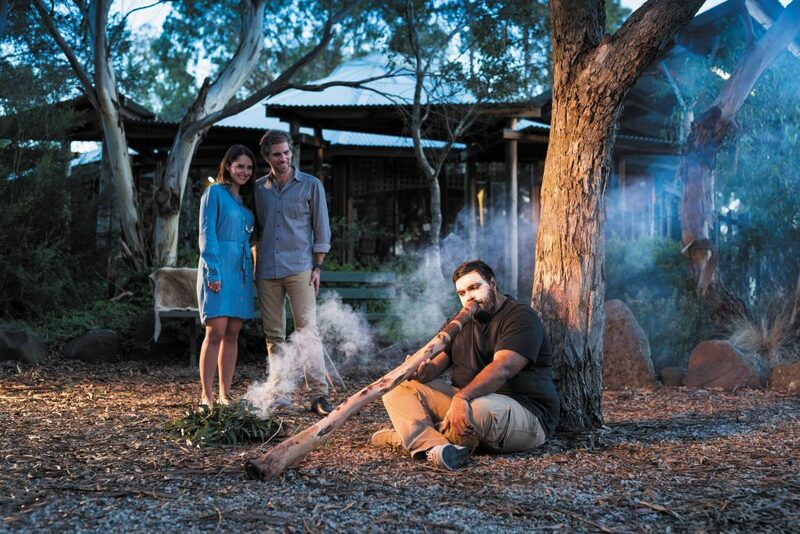 Australia has the world’s oldest living culture, and Narana Aboriginal Cultural Centre is the place to discover it through authentic, immersive experiences. 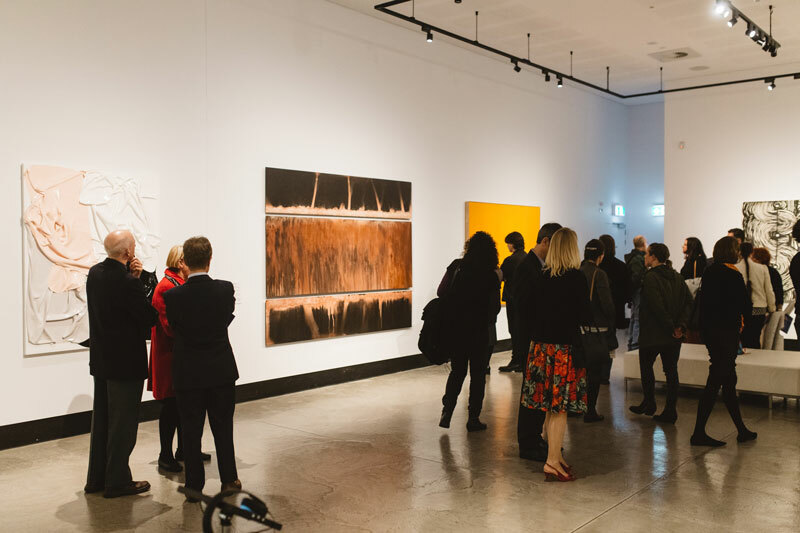 Take a free self-guided tour or book a group tour to learn about ancient Dreaming stories, Songlines, artworks, cultural artefacts and bush tucker.